Kansas City / What Are the Best Bathtubs? Bathtubs are available in a variety of different materials – fiberglass, ceramic tile, and porcelain, just to name a few. While these options may be suitable for some homeowners, acrylic tubs offer perhaps the best bang for your buck. They are beautiful, sleek, and available in a variety of different colors to fit seamlessly with your bathroom. Plus, unlike ceramic tile and porcelain tubs, acrylic tubs require little to no maintenance. And, compared to other options – including fiberglass – acrylic tubs are more cost-effective. When all of the factors are considered – appearance, price, and maintenance requirements – it’s easy to see why so many discerning homeowners are opting for acrylic bathtubs. And, when it comes to acrylic tubs, Luxury Bath® manufactures some of the finest products available in the industry. 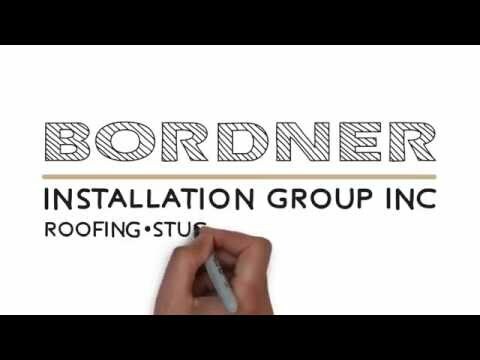 Here at Bordner, we pride ourselves on excellence and providing homeowners with lasting products that they can enjoy. That is why we proudly offer and install replacement bathtubs from Luxury Bath®. We believe in these products, and we are confident that they will help you enjoy your bathtub more than ever before. To learn more about our gorgeous bathtubs or bathtub replacement services, contact Bordner today. We proudly serve Kansas City, MO, and the surrounding areas.